By Redaktion in Job Annoncen on November 27, 2017 . You will work on a project funded by the Special Focus Area Personalized Health and Related Technologies (PHRT) of the ETH Domain. The research will contribute to understanding the effect of aging and disease on the composition and multiscale mechanical properties of bone and its impact on whole bone strength. 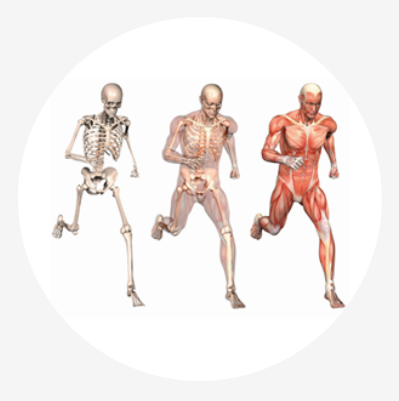 You will be enrolled in a doctoral program in Biomedical Engineering at University of Bern and investigate properties of human bone biopsies in collaboration with clinical partners. During the course of the project, you will be involved in sample preparation, micromechanical experiments under physiological conditions, Raman spectroscopy, proteome analysis, as well as in-depth statistical data analysis. The project is initiated in cooperation with Prof. Philippe Zysset of the Institute of Surgical Technology and Biomechanics of the University of Bern. Further project partners are situated at the Inselspital of the University of Bern as well as ETH Zürich. You must hold a Master’s or an equivalent Degree in Biomedical Engineering, Mechanical Engineering, Physics, or Materials Science. A high motivation to work at the leading edge of biomedical research in an international, multidisciplinary team is essential. Good knowledge of English (oral and written) is very important and knowledge of German would be an advantage. Experience in biomedical research, nanomechanical testing, as well as programming (e.g. Python, Matlab) is desirable. Empa, Jolanda Müller, Human Resources, Überlandstrasse 129, 8600 Dübendorf, Switzerland.